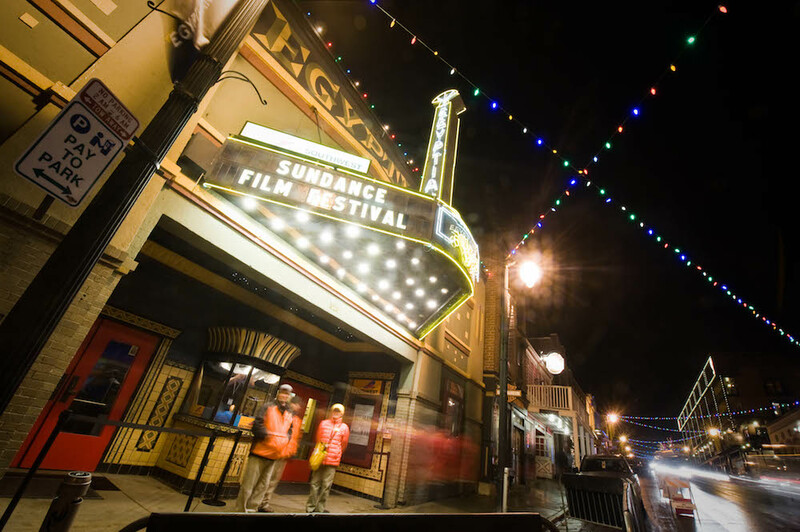 Sundance Film Festival in Park City is one of the biggest film events of the year! A-list stars, directors, producers, and writers all gather in the mountains to view some of the best new independent films. Activities, parties, movie premiers, and a surge of nightlife add even more to what Park City already has to offer. Plus, it’s the perfect time to hit the slopes while so many are busy taking in the Festival activities for 10 days! In short, Sundance is an experience you don’t want to miss! With Winter starting to make its way to the mountain, Sundance is now just around the corner. In fact, passes and packages go on sale to the public TODAY at 12:00pm MST. They typically sell out, so continue reading below for important Sundance Sale info. Check out our exclusive properties available during Sundance Film Festival and book or inquire today – Inventory is limited! Book a minimum 3-night stay at an Abode property between December 1, 2018 and April 7, 2019 and receive a $300 Delta Air Lines electronic gift card. Supplies are limited so make your reservations today! *Direct bookings only. Blackout dates apply. CLICK HERE for full details. CLICK HERE to purchase a ticket package and for more details. Q: What packages are available for purchase? Festival passes are nontransferable. 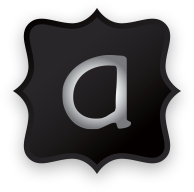 Name changes are allowed for a $100 fee. Festival passes are photo credentials that are intended for one person. Festival pass theater access is restricted by date, venue, and/or time of day, depending on the type of pass. Pass holders need to be in line at least 30 minutes prior to scheduled start time to guarantee admittance. There are also packages for Students and Youth, for Utah residents, and business packages. To see the breakdown of those packages, take a look at the Sundance website. Q: Are there limits to what I can buy? A: Yes, there are some limits to how many tickets you can buy at once. Festival pass and ticket package purchases are limited to one ticket package per item type and two Festival passes per item type (so couples may attend together). There is no limit to the amount of different Festival passes and/or ticket packages per transaction as long as the limit of one per package type and two per pass type is observed. Individual ticket sales are limited to 20 tickets per order, with a maximum of four tickets per screening. In cases where we determine that an individual or group is attempting to obtain large quantities of tickets by using various addresses or other means to get around limits, we reserve the right to cancel those orders. Q: What’s the best way to find out about schedule or screening changes? A: There are several ways you can check the status of movies and showtimes. In December, Sundance will be launching an app that you can download that will provide necessary updates. You can also visit the Sundance schedule at sundance.org/schedule, Check theaters, main box offices, information booths, and sundance.org/festival for the latest info on any changes to the schedule, or call our ticketing hotline at 435-776-7878 for up-to-date Festival information. Updates will also be provided at @sundancefest on Twitter.